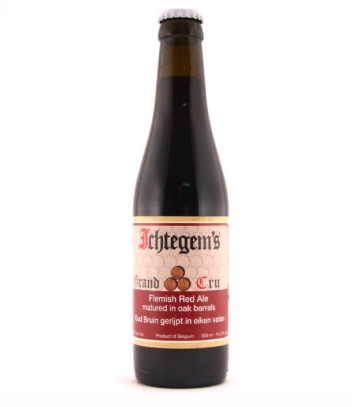 Ichtegem’s Grand Cru is one of the finest examples of a Flemish Rood-Bruin. The 24 month old beer has been maturing in large oak vessels and is blended with a sweet young beer to balance the flavor and round out the body. The result is a soft and elegant beer.